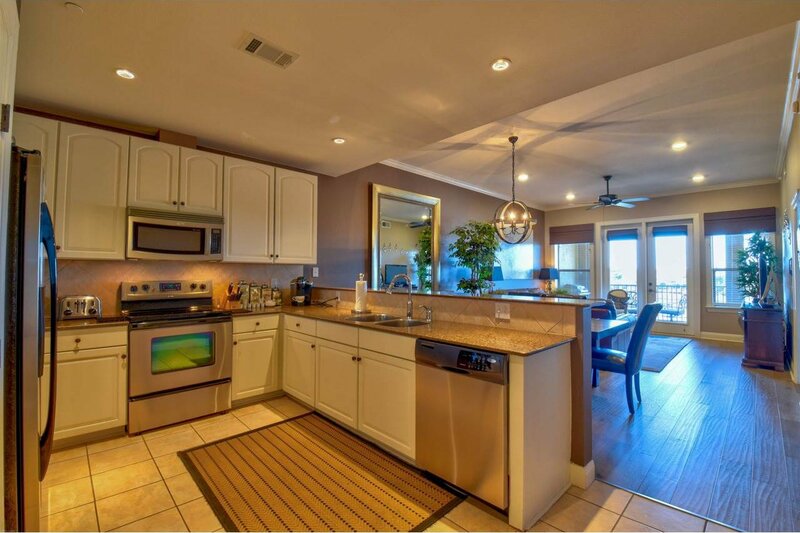 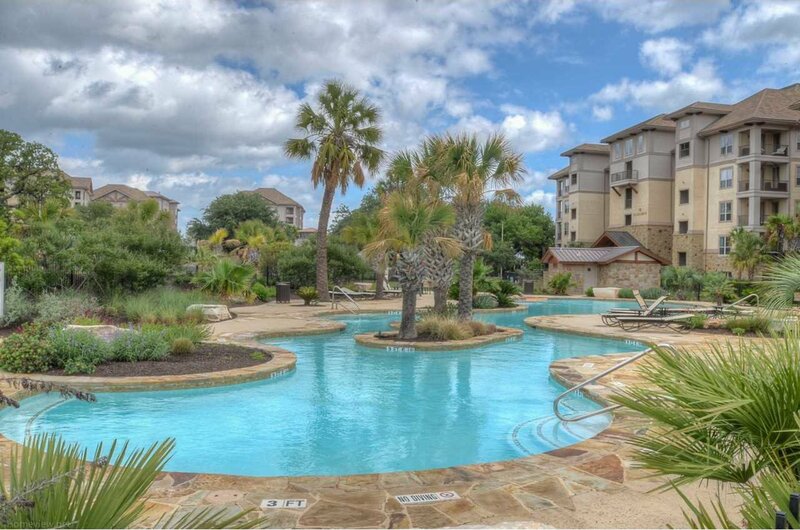 Extremely well appointed 3 Bedroom 2 Bath Waters Condominium, currently in the Horseshoe Bay Resort Rental Pool, offered Fully Furnished (except for personal items). 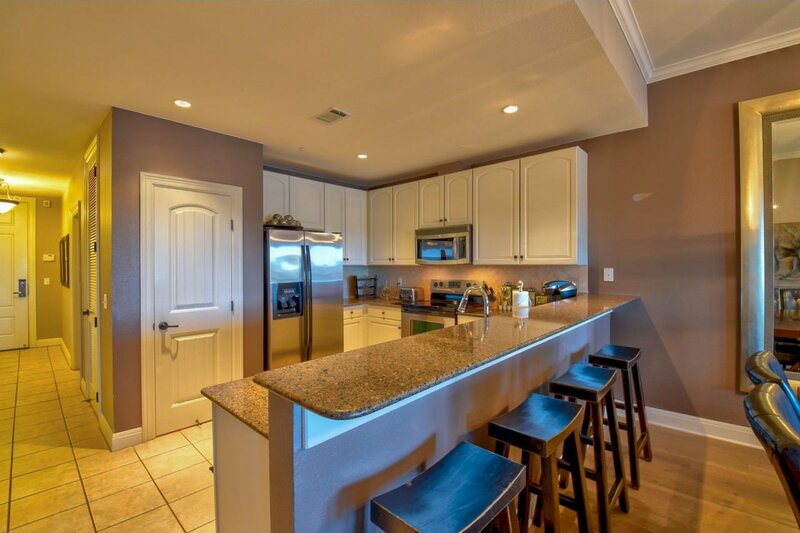 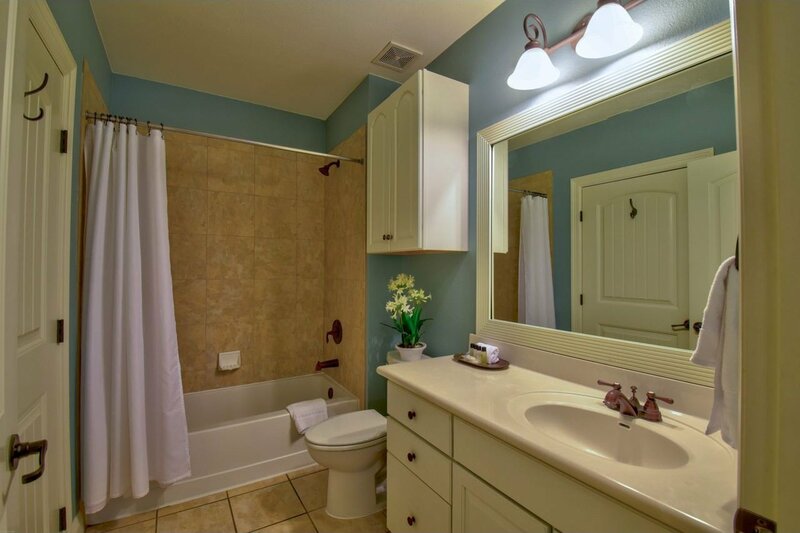 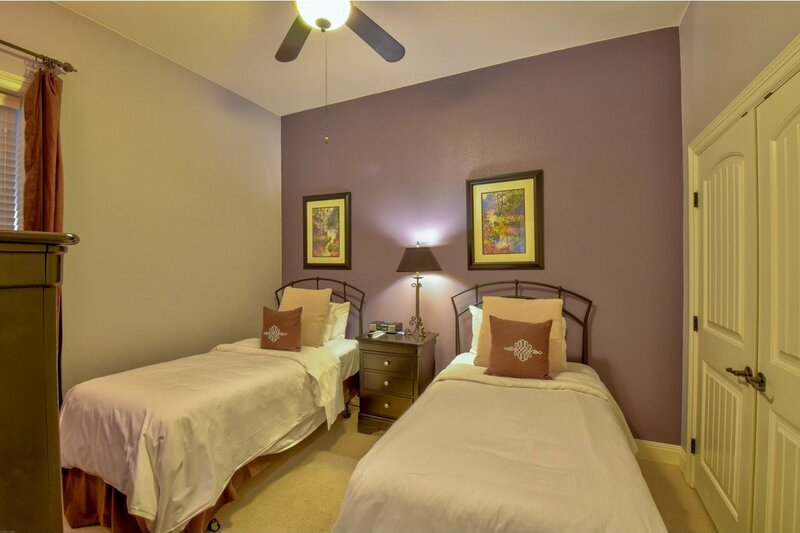 Condo has been updated with beautiful wood floors, high- end light fixtures, extra lighting in living room and it's been freshly repainted with warm earth tones and soothing colors. 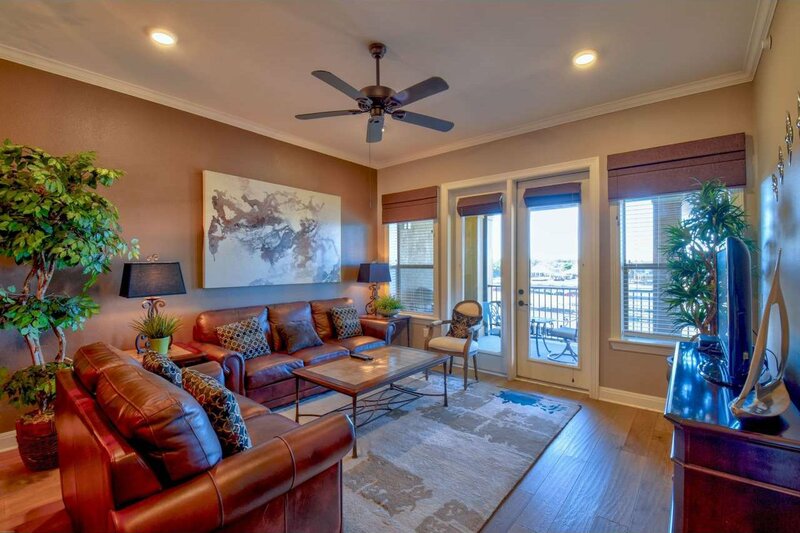 You will enjoy your views while relaxing in your well appointed, open living room with tasteful furnishings and custom window treatments. 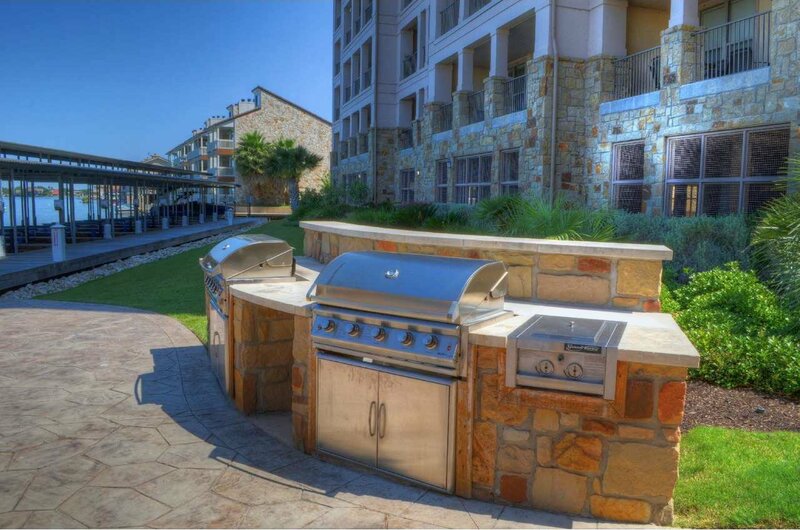 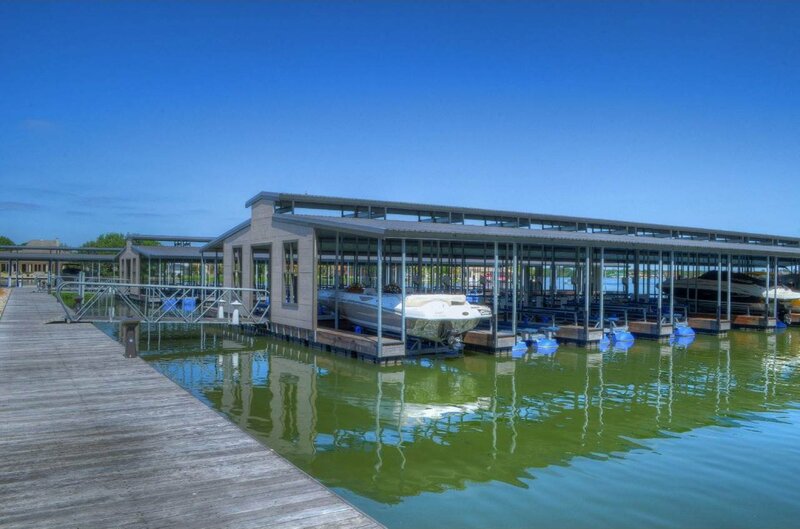 Enjoy your Lake LBJ and Hill Country views from your spacious patio with its' own electric sun shades. 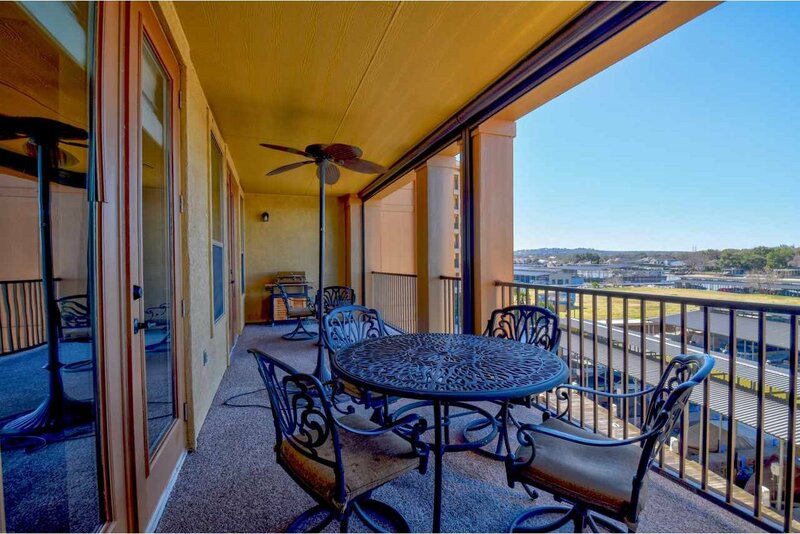 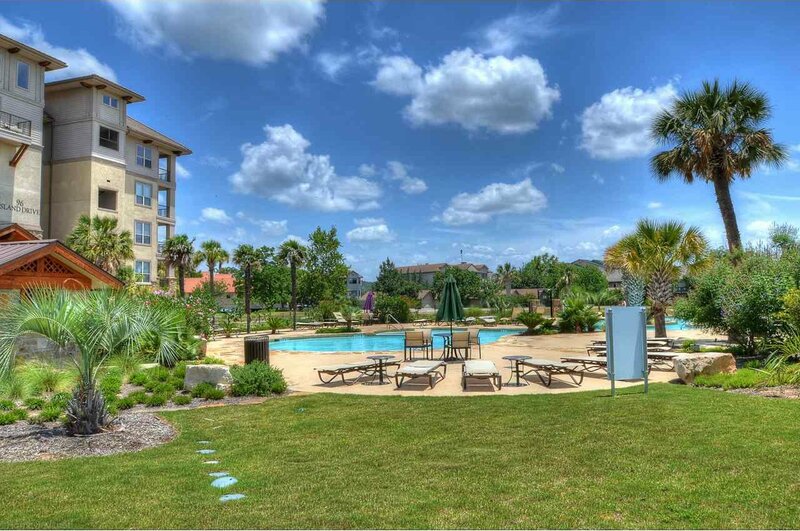 This great condominium is conveniently located in the core area of the Horseshoe Bay Resort with the Resorts' many amenities within easy walking distance. 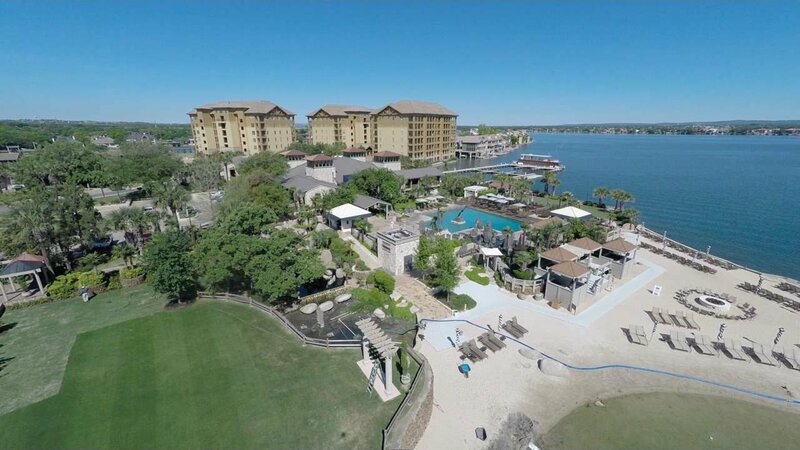 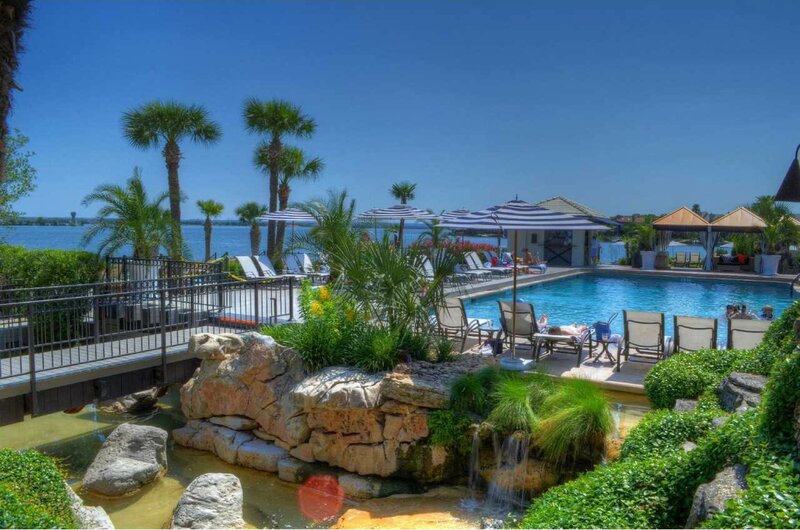 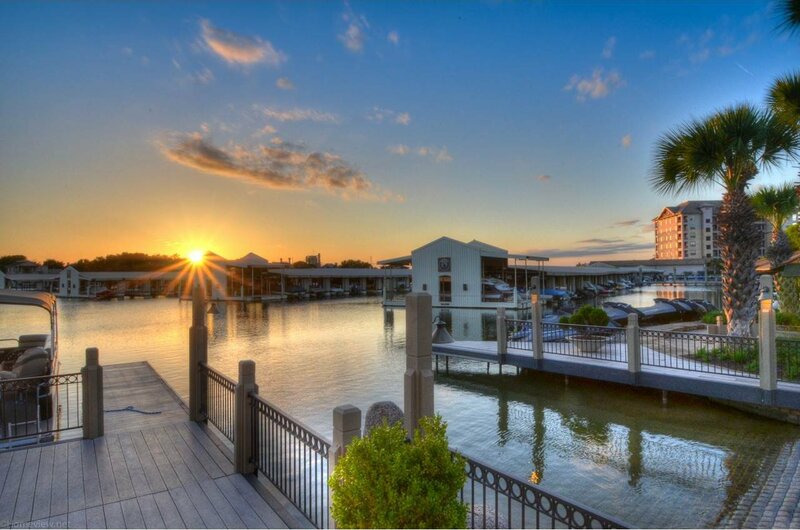 (Separate Membership to the Club at Horseshoe Bay is needed to enjoy the Resorts' amenities and entrance into the Resort run Rental Program) This condominium is a perfect weekend Lake getaway or full time Resort living at it's best. 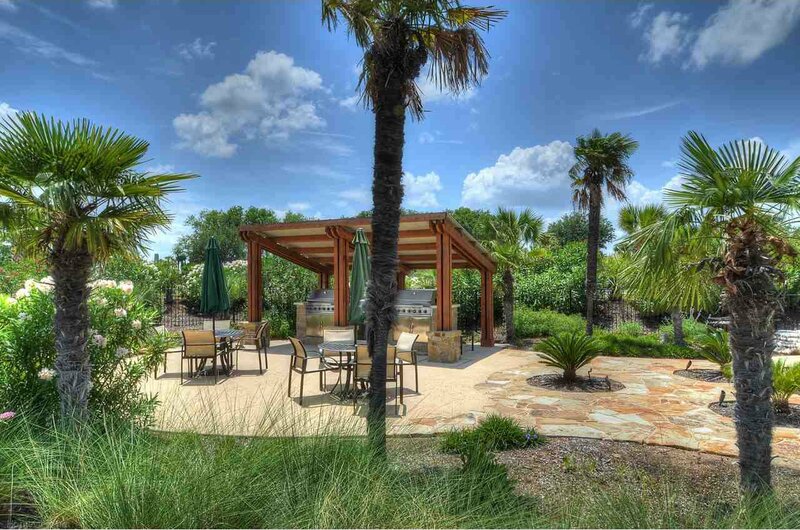 Listing courtesy of Horseshoe Bay Resort Realty.